We have countless methods of transportation in Costa Rica! Choose your ideal way to move about the country, and rest easy knowing that Gecko Trail will provide you with a safe journey. Comfortable door-to-door transportation, departing on a set schedule. The convenience of scheduling private transportation anytime, anywhere. Combine the need of transportation with a day of fun. 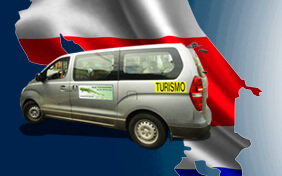 Explore Costa Rica in an independent and flexible way. 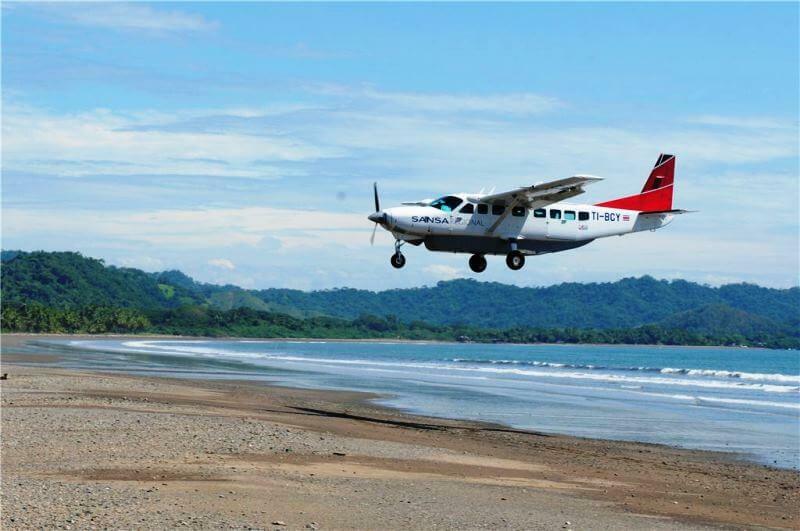 Save time and get the chance for spectacular views of Costa Rica from above. 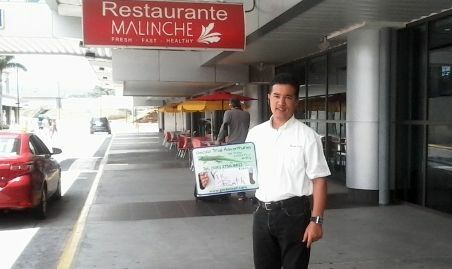 Airport transfers to hotels in San Jose. 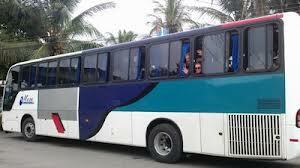 Or jump on the Airport Express, the direct connection to the beach. 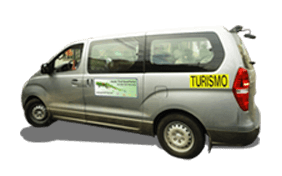 Check out the public bus schedule from the Costa Rican Tourism Board. Your ultimate transportation planning tool – gives you all the options on how to get from A to B.